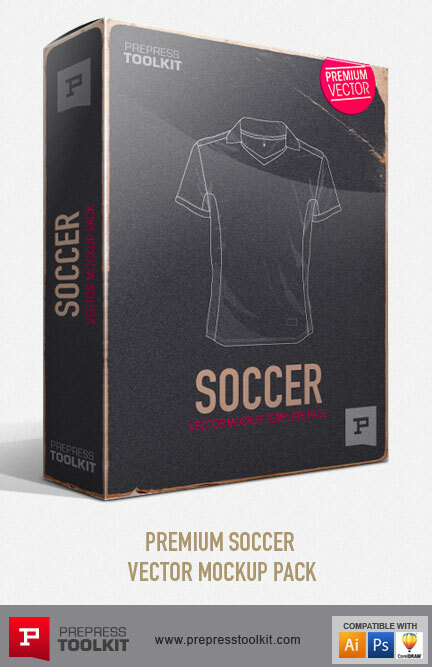 Distortion filters to enhance the realism of your artwork of the garment fabric for a super realistic mockup. 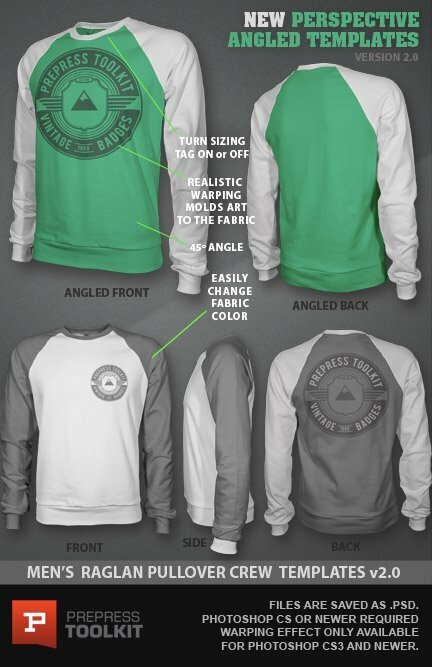 Men’s Raglan Crew Neck Pullover Template. 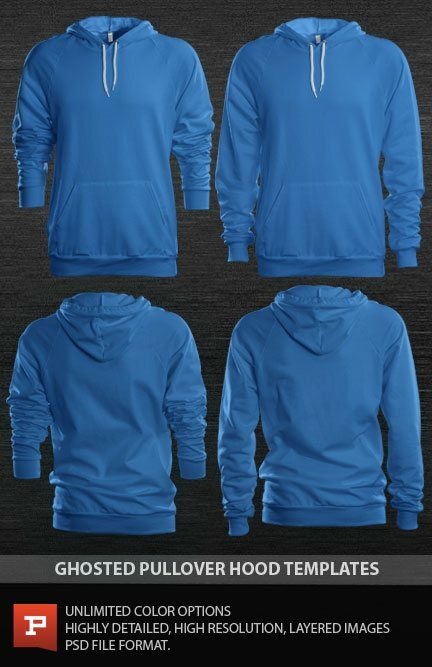 Photorealistic Ghosted Raglan Crew Neck Pullover Templates with all new 45° angled profiles. 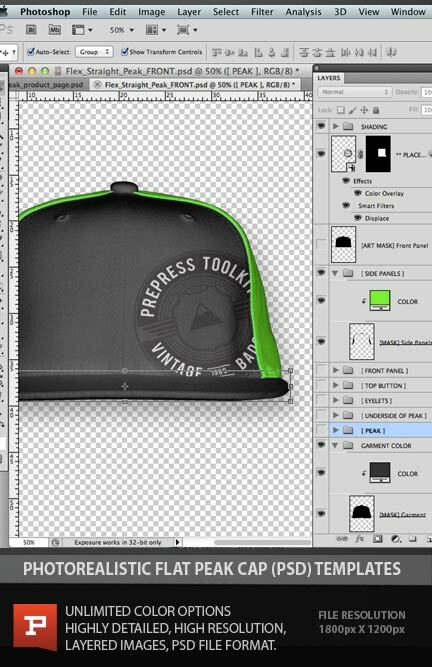 Video tutorials to help get the most out of your template files. 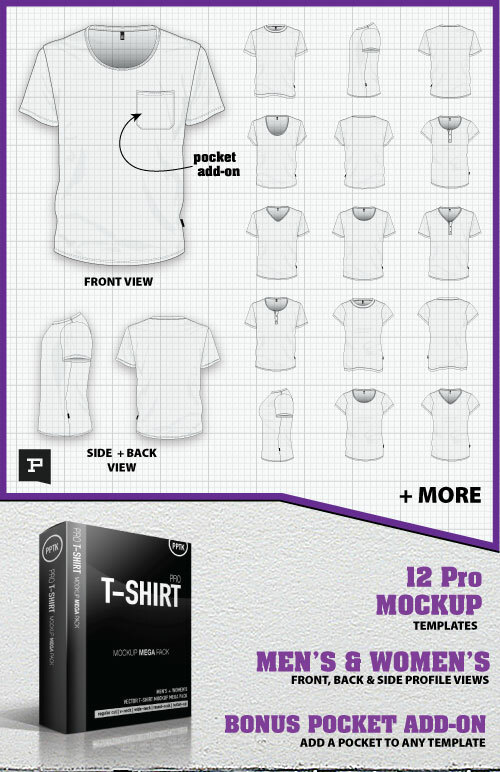 Traditional flat-lay templates are flattened out on a surface prior to being photographed, however, our detailed, ghosted, Pullover Crew templates go through a lengthy process of being photographed on a model from multiple angles to ensure a realistic product. The body of the model is then removed using some trick photography and nifty Photoshop skills by our talented PrePress designers. The final product is a 3D, photo-realistic Raglan Pullover Crew, ready to be adorned with your personalised artwork. 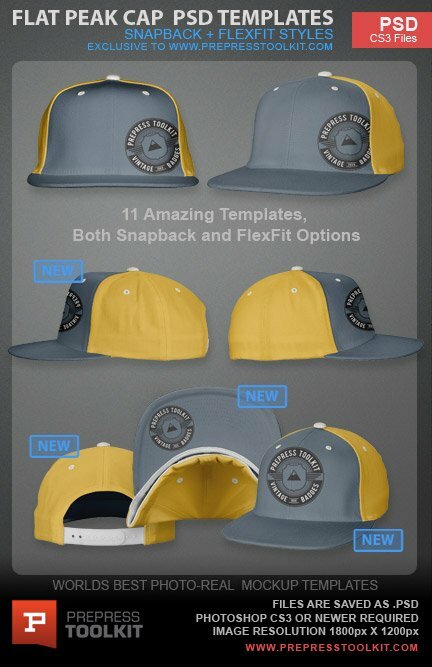 The new standard in photorealistic ghosted apparel templates. 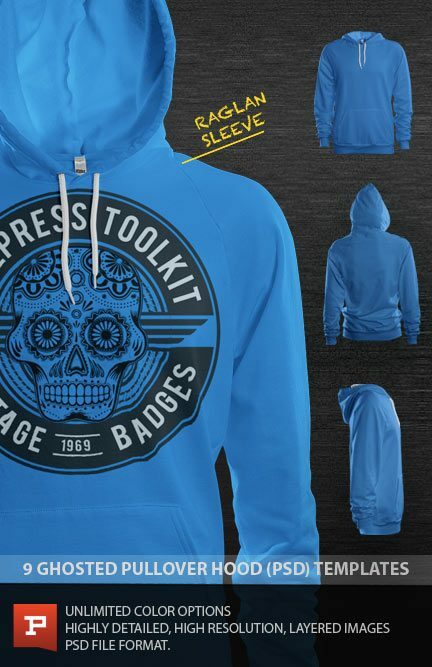 Simply copy/paste your artwork straight into the template and have a realistic garment mockup for your website or project in seconds. All new angled perspective templates, you’ll love them! can i use it like all over printing?